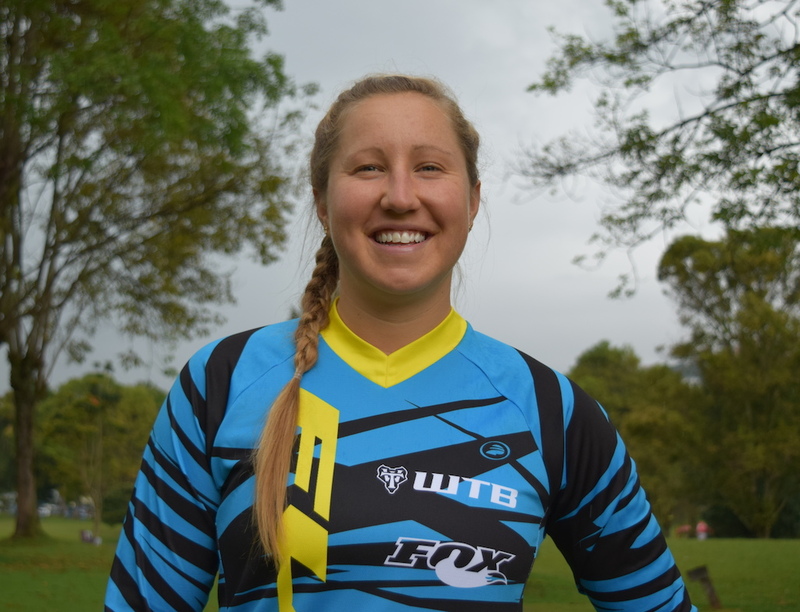 Jimmy Smith and Amy Morrison of the Fuji Factory Team are excited to be racing the 2018 North American Enduro Cup (NAEC) in Kellogg, ID on at the end of June. 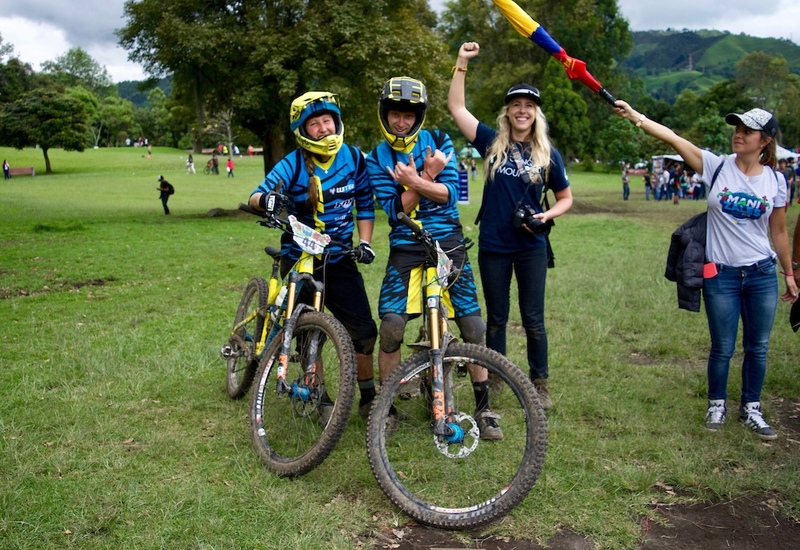 Amy is a seasoned veteran and reigning champion of several North American Enduro series, but the growing reputation of the NAEC, as well as the huge pro prize purse, sparked her interest in the race this year. 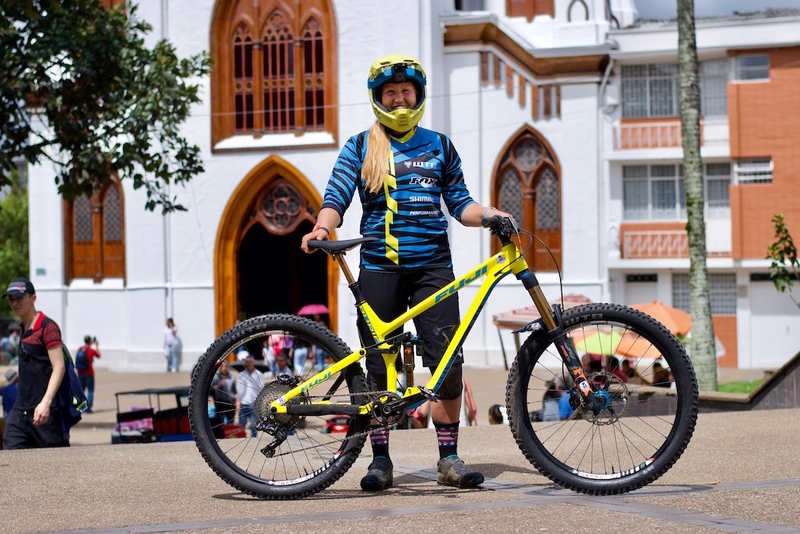 She only had to hear Jimmy's rave review about last year's event and the decision was made – the Fuji Team would be traveling to Idaho to race in Kellogg the last weekend in June, and they want to share the stoke and see you there. 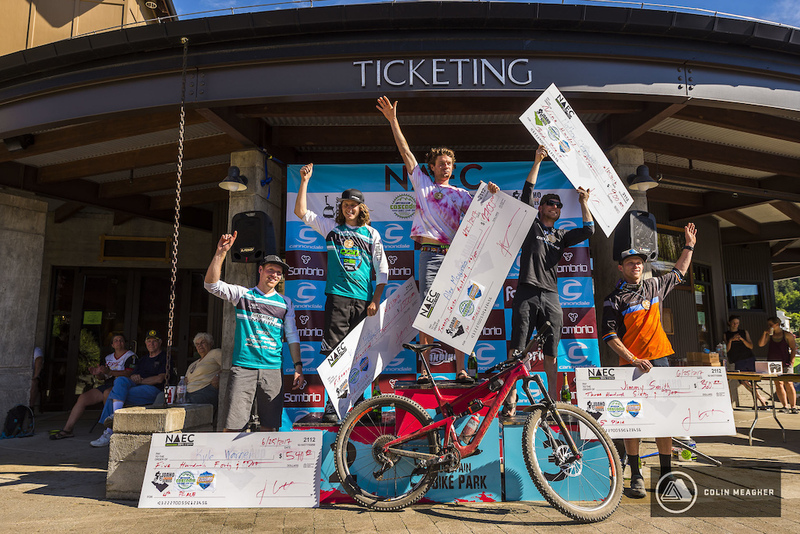 The North American Enduro Cup (NAEC) was created in 2016 as a collaboration between the Northwest's three premiere enduro mountain bike race series – the Cascadia Dirt Cup, Idaho Enduro Series and Montana Enduro Series. 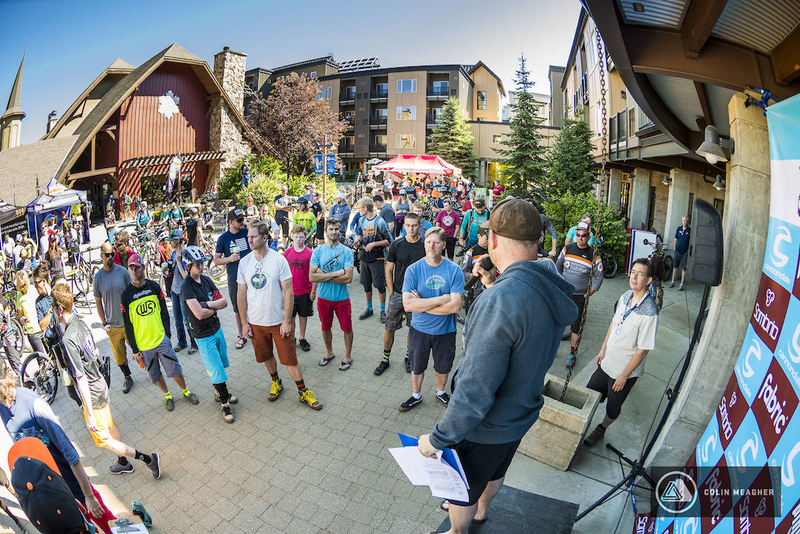 The race has been steadily growing in popularity as each summer racers from all across North America descend on the sunny and scenic town of Kellogg, Idaho to compete in this epic, two-day EWS Qualifier race at Silver Mountain. 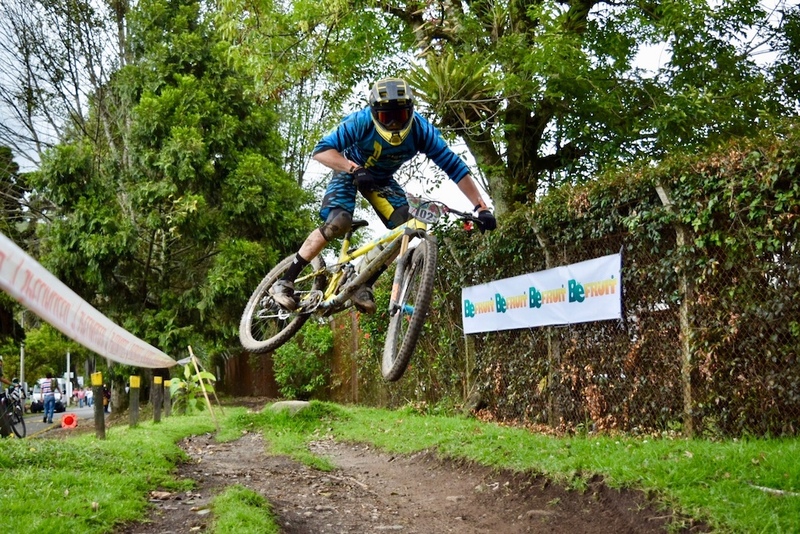 The world-class trails are certainly a draw, but the massive pro purse ($12,000!) 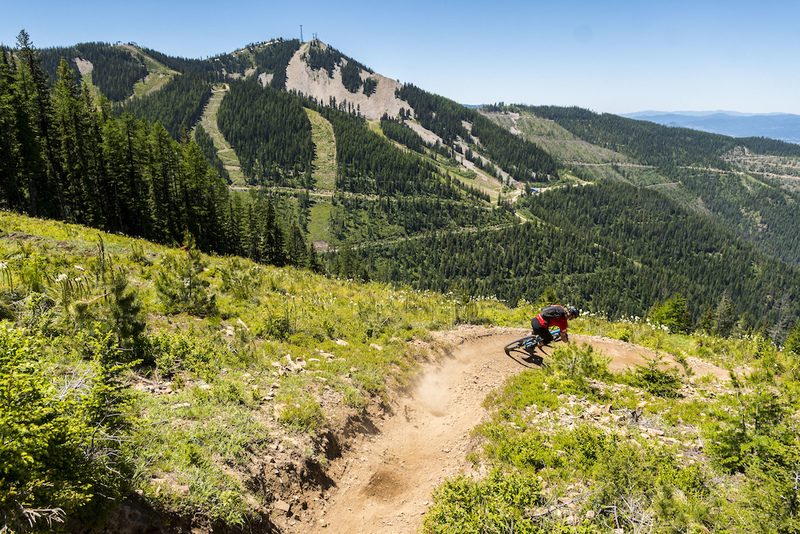 and abundant recreation at the Silver Mountain Resort make the NAEC a true destination event. The Fuji Factory team is ready to set up their race tent and tackle the stages and they hope to see many other North American Enduro racers there. There is a limit of 300 racers, so be sure to register here ASAP! 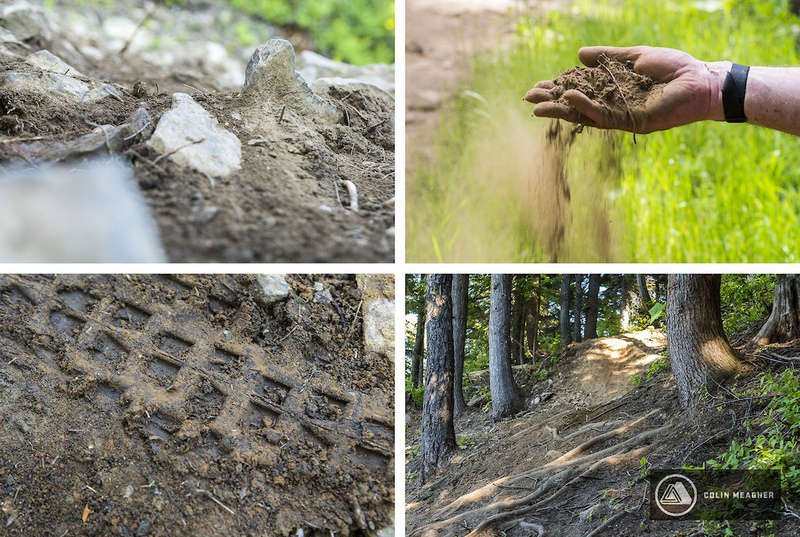 Rocks, moon dust, tacky dirt, and off camber roots: Silver Mountain has it all. Jimmy is hoping to move up the podium this year. Could the top spot be his? Come for the good times, rad trails, and for your chance to race the Fuji Team and earn a spot at the Enduro World Series! More info and registration found at www.naenduro.com. I was just up there for opening weekend. the trail crew did an AMAZING job this spring. Jimmy Smith is part of X-force? I must have missed him in the new deadpool movie.